Cheryl Donovan knows the agony of a good run that’s impossible to verify because of a faulty GPS watch battery that died mid-route. 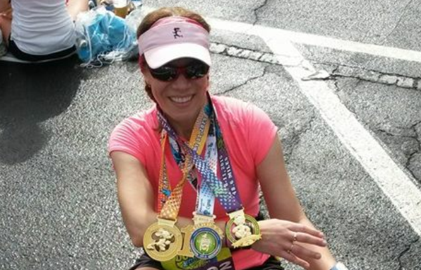 Carol Lynn Landry is competing in the 2015 Emera by the Sea half marathon Aug. 9. 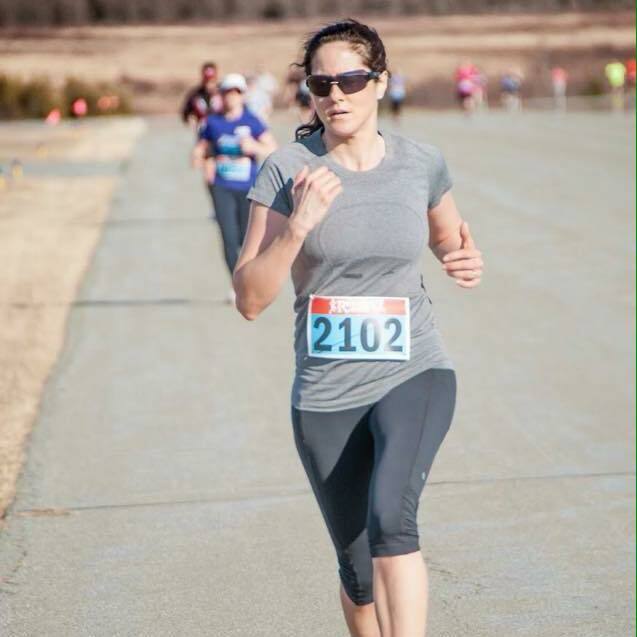 With encouragement from her friends and family and dedication in a new sport, Carol Landry has enjoyed the benefits of running, from its challenging distances to the camaraderie on and away from the course. As we head into the final days of training for the 2015 Emera Marathon by the Sea, Carol outlines her path to the half marathon race next week, a personal reward for someone who as a child, was more apt to bounce around gymnastics equipment or speed around the basketball court. Now, she enjoys her time in distance running. Here is her story. Enjoy. Sherri Colwell-McCavour displays the medals she received this year after completing her second Dopey Challenge at Disney in January. When Sherri Colwell-McCavour decided to improve her fitness more than a decade ago, her first walk consisted of 21 kilometres. It was a challenge, yes, but as she describes in today’s edition of the Running Whys, she greets challenges with glee. Ride a rollercoaster during a marathon. Yup, she’s done it. What follows is her enlightening, insightful, delightful and often humourous account of the reasons she runs, the lengths she has taken to achieve some of her goals and how she treasures the relationships she’s made along the way. So grab a cup of your favourite beverage, find a cozy spot and enjoy! 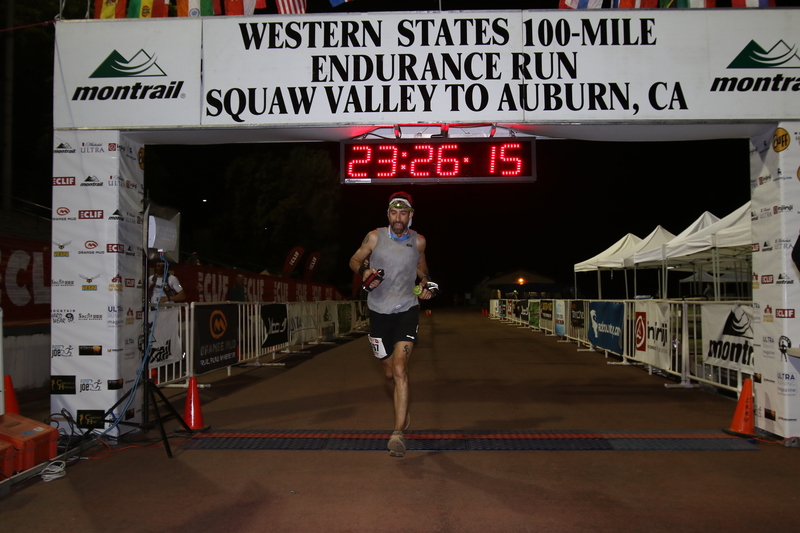 Mark Clinton never thought he’d be a runner but he got the spark shortly after he completed his first race. Photo courtesy of Gilles Gautreau. There was a time when Mark Clinton was not a runner. He tried but even though he purchased exercise equipment, he would avoid it. Eventually, a spark was lit, he trained for a race and was hooked. But more importantly, he was exposed to the incredible race day atmosphere and hasn’t looked back, savouring the relationships he has developed along the way to improved fitness. 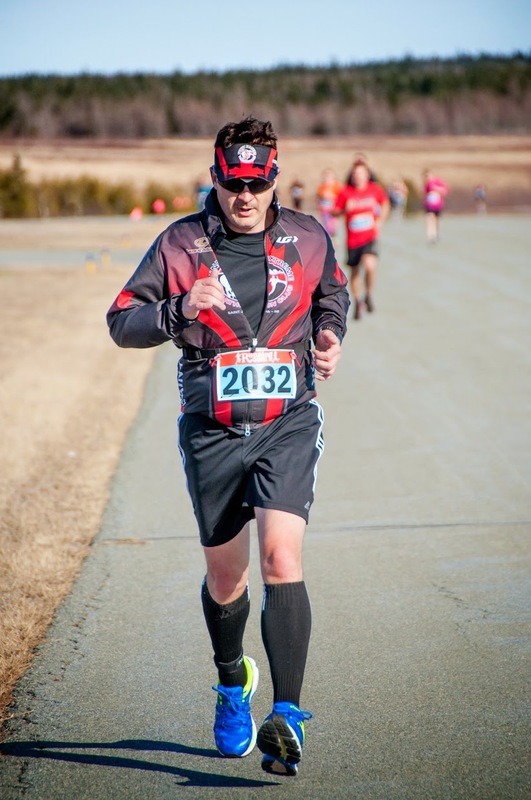 Here is his Running Whys story, a reflection on his journey and a testament to the supportive running community in Saint John that he cherishes so much. I was never a runner. I admired runners, I hung around with runners, my father was a runner, but I didn’t think I had the discipline or patience to be one of those people. Where do you even start?